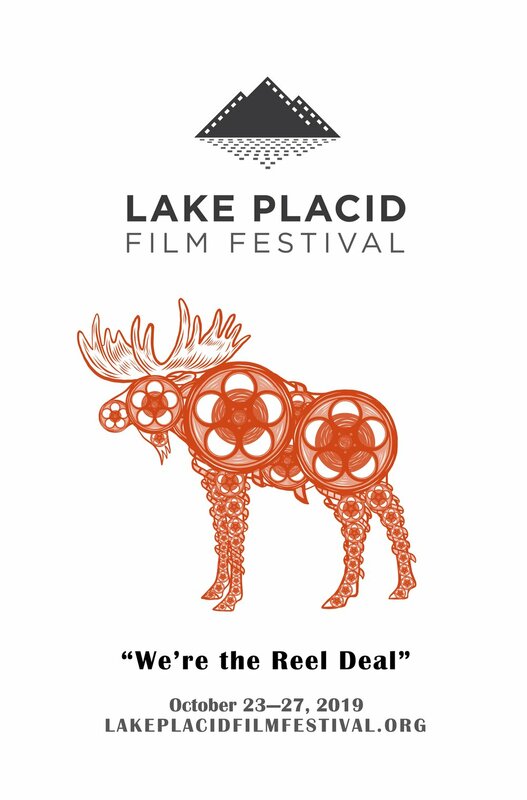 to create a film festival for 2019 that will be better than the last! Gary (left) and Nelson (right) take a break from another LPFF2019 Planning Meeting at the Desmond Hotel in Albany, NY. 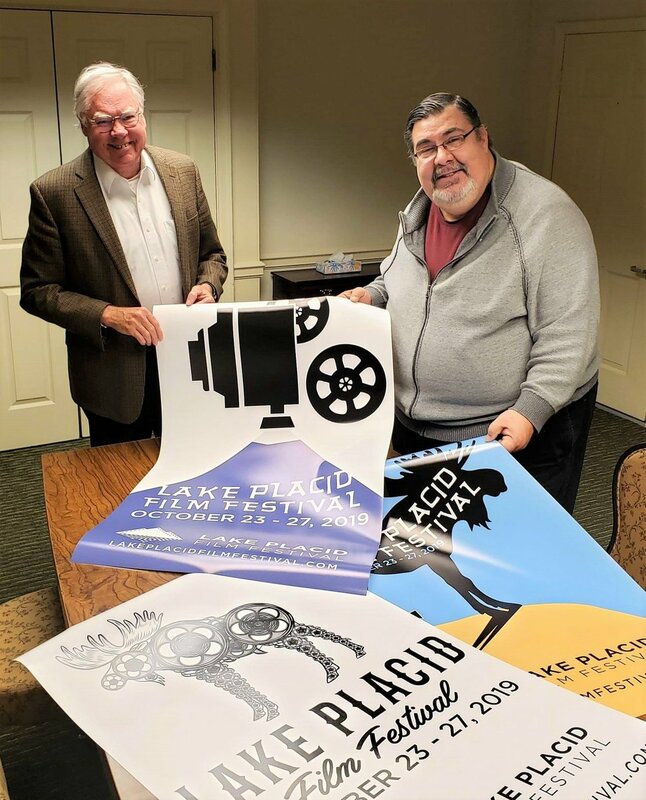 Gary Smith is the 2019 Festival Director and Adirondack Film Society Vice-Chairman and Nelson Page is the Chairman & President of the Adirondack Film Society.